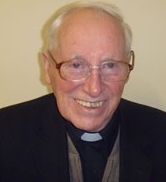 Local Parish Priest residing in Four mile house, very involved in the community at a practical level. 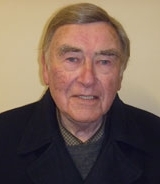 Retired former Head of Information Systems with Roscommon County Council. 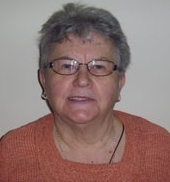 Over 40 years service in public administration and Information Technology. Long service to a number of community and sporting organisations. Retired from the HSE. He is very involved in social work in the local area. 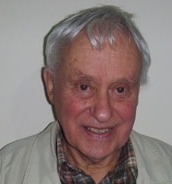 Retired local authority official and is a founding member of the organisation. Her husband Bill is also a founding member. 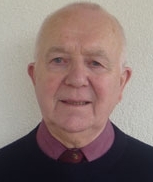 Former CEO of Co. Roscommon VEC and current chairperson of Roscommon MABS. Regional president and member of the national management council for the society of St. Vincent de Paul. Entertainment promoter, and retired publican after 39 years working in England. Qualified Public accountant, tax Adviser and Certified trainer. Author of An Essential Guide for Running a Business and Starting Your Own Business. Provides one-to-one mentoring and group training for Back to Work Allowance with Roscommon Leader Partnership. Member of Roscommon Chamber of Commerce & ISME.